You, like me (and probably 99% of the U.S. population), probably got your wisdom teeth taken out when you were around 18 years old. My boyfriend grew up in Spain, and apparently in Spain, they live by a motto that’s something similar to “if it ain’t broke, don’t fix it.” Or maybe I’m thinking of the south. Regardless, he got his wisdom teeth taken out today at the abnormal age of 34. There are all these rules about what he’s allowed to eat when, so I thought I might as well document it for any other vegans who have to undergo this experience and are in need of a cheat sheet. Right after the extraction, you’re not allowed to eat anything for about 4 hours. You can’t even really drink water because your mouth is stuffed with gauze and you look like a chipmunk. Once the anesthesia wears off, you should start taking your medications that your dentist prescribed with ice water. In day one, cold drinks are the best thing for you. You shouldn’t have anything hot or even warm. After a glass of ice water and a pain pill, the bleeding should be almost stopped. 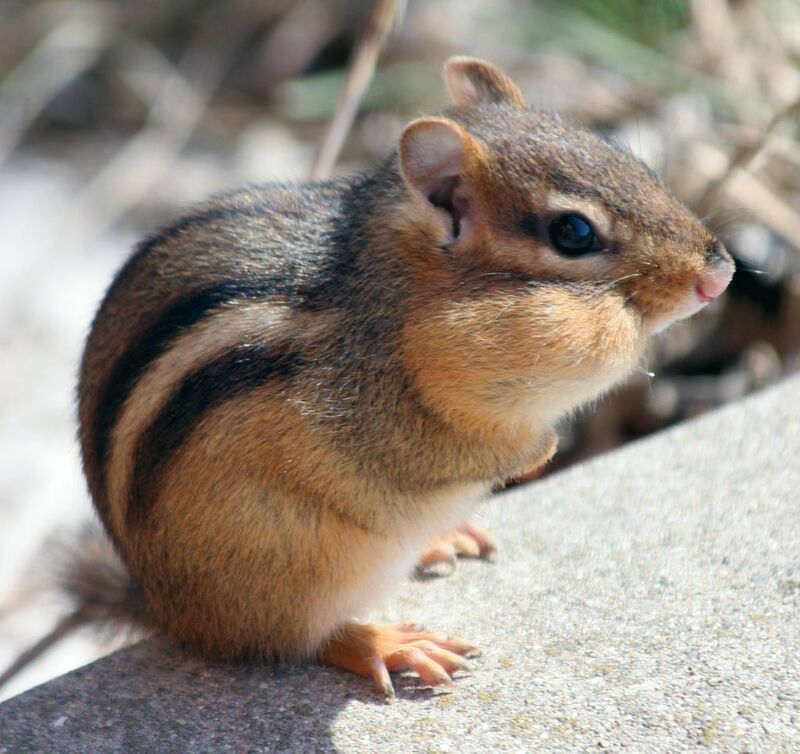 At this point, if you don’t want to look like the cute little chipmunk that you are, you can wrap an ice pack in a kitchen towel, and hold it onto your cheeks for 20 minutes on and 20 minutes off to help bring down the swelling. 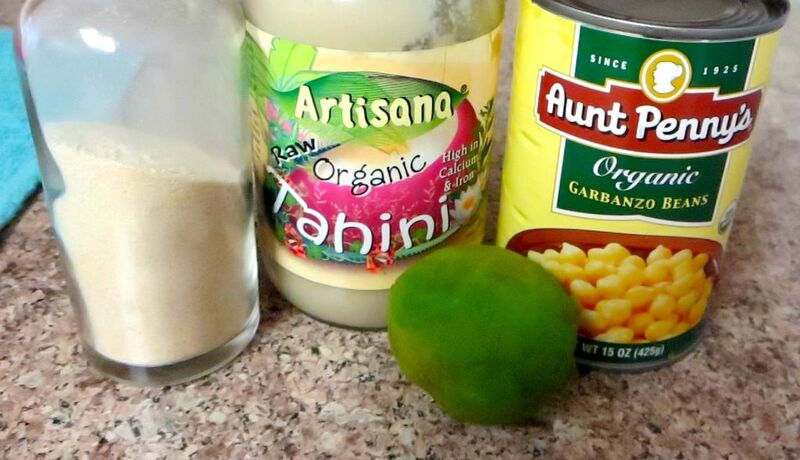 Blend the ingredients together until there are no more chunks of banana. I didn’t make this from scratch, but you can. I bought organic guacamole from Costco a few days before the surgery. Instead of having it with chips, you just eat bites of it from a spoon. Yum! Whisk the ingredients together. If the milk came out the fridge, you should heat it on low until it’s room temperature. 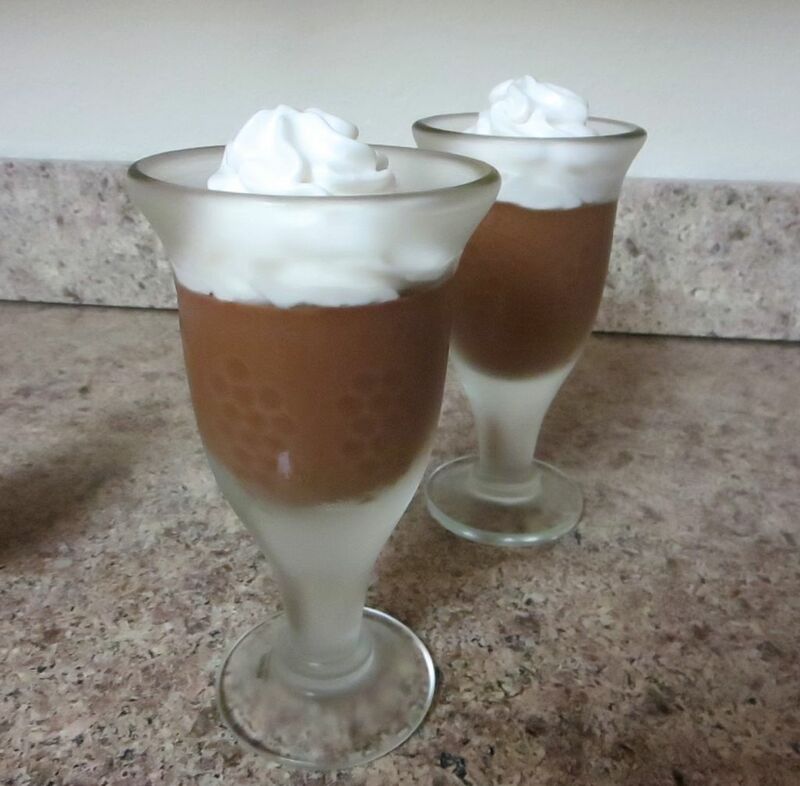 If you want a chocolate pudding with a little more protein, try this recipe, but ignore the cookie part and just skip down to the pudding part. If you don’t care about protein, then use the recipe below. Add the milk slowly while whisking until it’s completely mixed. Heat in a medium saucepan over medium heat, whisking every minute or two. 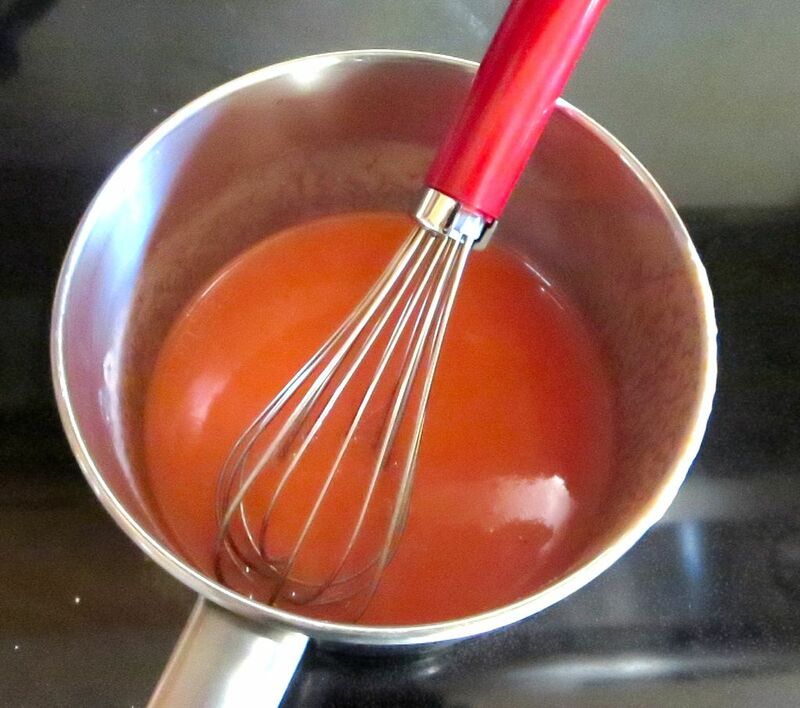 Whisk continuously for 2-3 minutes as soon as it starts to bubble and thicken. 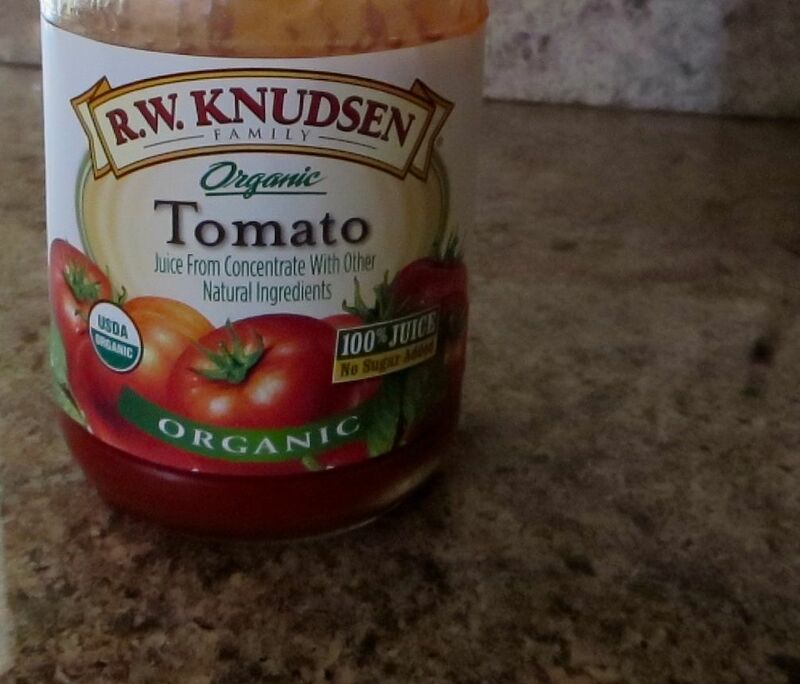 Remove from heat, pour into glasses, and chill all day or overnight in the fridge. Thank you Wholesoy for making yogurt again, because trying to come up with this many soupy food ideas on my own is difficult, and quite honestly, I hate the taste of every other vegan yogurt sold in this country. Make sure you don’t eat berry-flavored yogurt, because any tiny seeds could get caught in the gaping holes where your teeth used to be. I haven’t been listing all the drinks here, but we’ve been having ice water, cold juice, and chilled coconut water between meals. The reason I’m listing this one as a meal is because tomato juice is so thick and filling, that I think it sort of counts as a meal. This is the first time you’re allowed to have coffee. Yay! 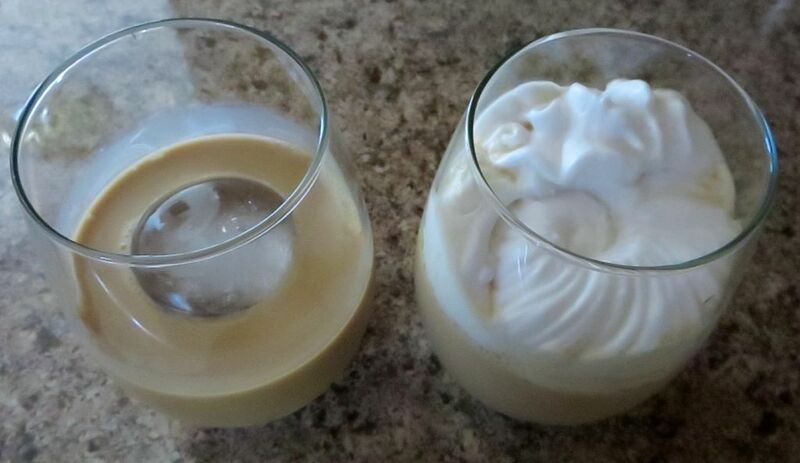 After the surgery, you have to wait 24 hours before consuming alcohol or caffeine. Since all beverages you consume are supposed to be cold, today we’re having our coffee in the form of cold brew. If you aren’t familiar with cold brew, it’s a healthier way to consume coffee, has a milder taste, and has more caffeine. Since the caffeine content is higher, you don’t want to drink a glass of it. It’s concentrated! 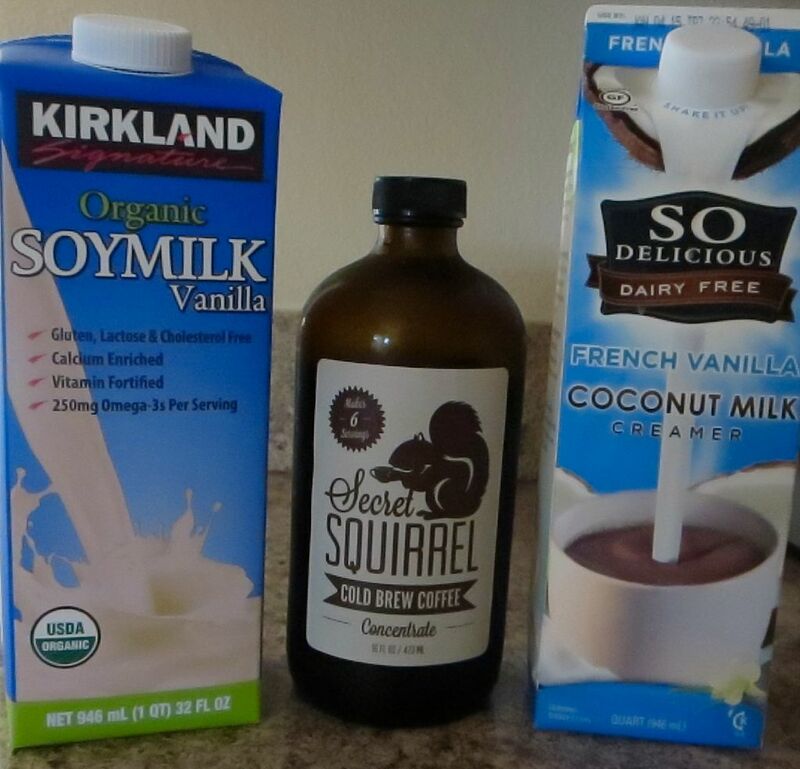 I usually mix mine with vanilla coconut coffee creamer and soymilk. You probably think the one with the whipped cream on top is for the one recovering from oral surgery, but you’d be wrong. That one is for meeeeeee. 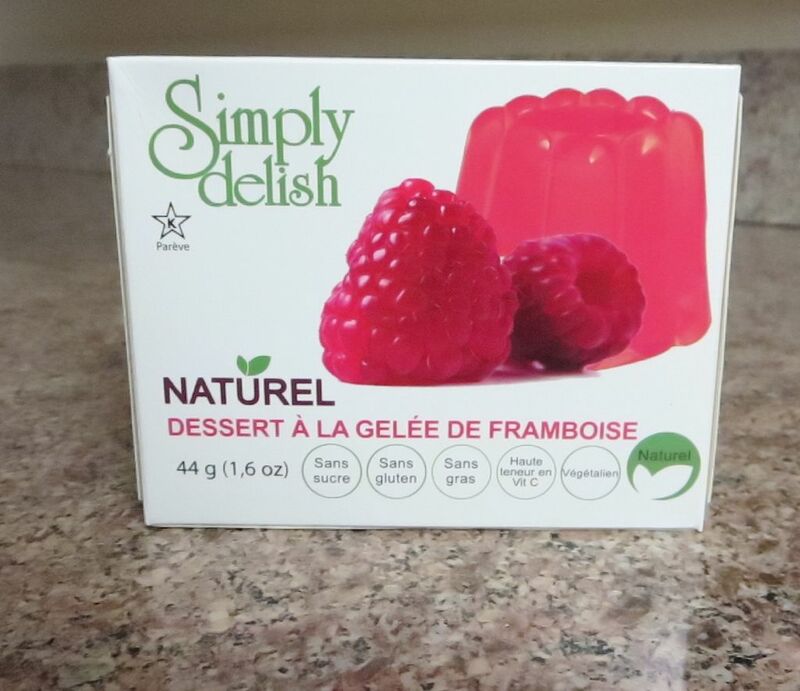 There are many different varieties of packaged vegan jello on the market, some of them better than others. 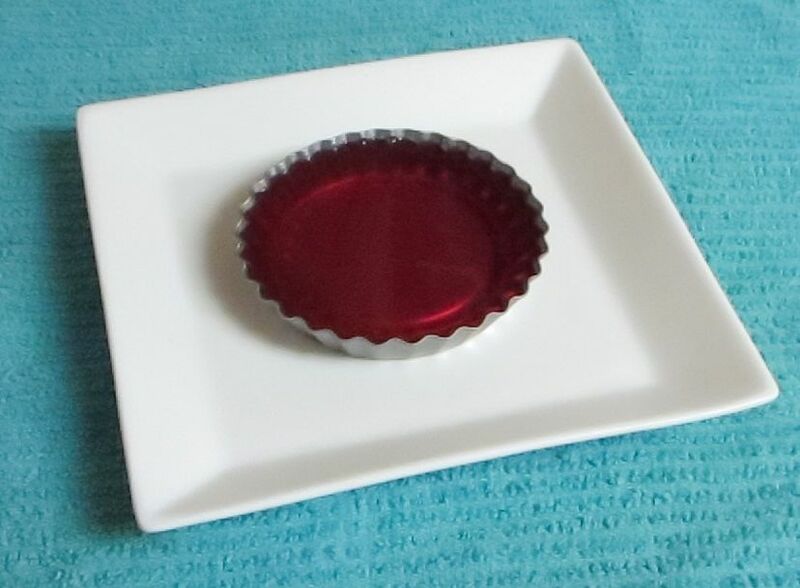 Jello is so easy to make whether you have a package or are just using juice and agar agar. This one sets really well, but it uses xylitol as the sweetener, which I’m not a big fan of, so I probably won’t buy it again. 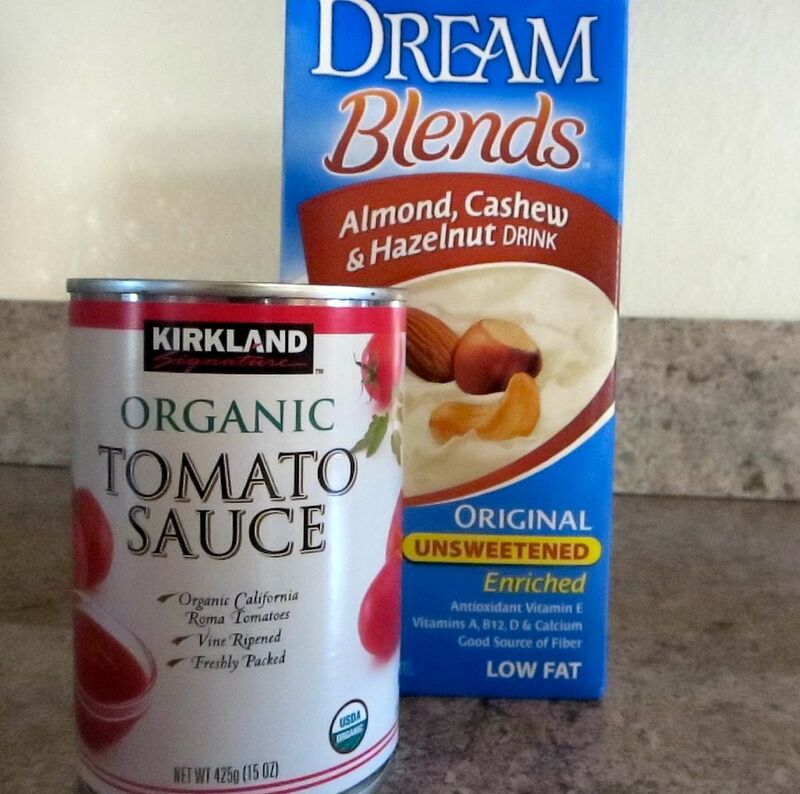 Here’s a recipe for this soup. But basically, you just sauté a diced onion, 4 cloves of diced garlic, and 1-2 pounds of thinly sliced carrots in a few tablespoons of olive oil. Once the onion is translucent, add enough water to cover the carrots, a heaping tablespoon of miso, and some bouillon. 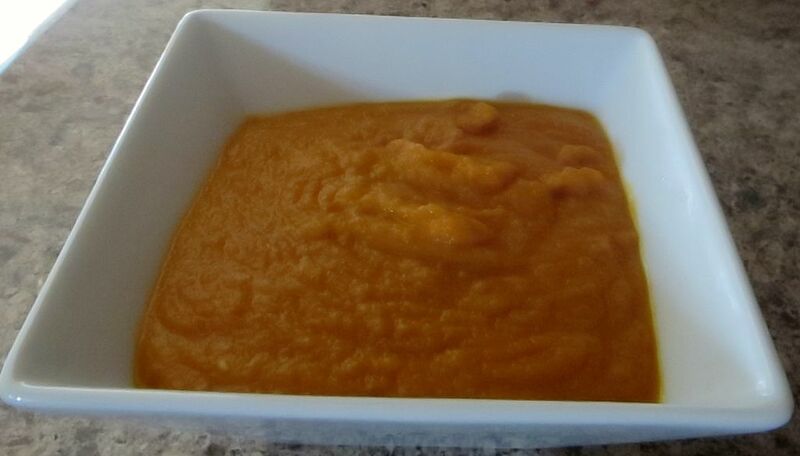 Cook on low for a few hours and then use an immersion blender to pureé it enough for the recovering patient to be able to eat it. If you don’t have a handheld blender, you can use a regular blender, but you’ll have to blend it in a few batches. Make sure you let it cool a lot before the wisdom-toothless consumes it. This is the first day you can actually start having real food. They have to be soft foods though. Make a really basic scramble. Mince the onions in a food processor before sautéing them to make sure your patient won’t have difficulty trying to chew anything too big. 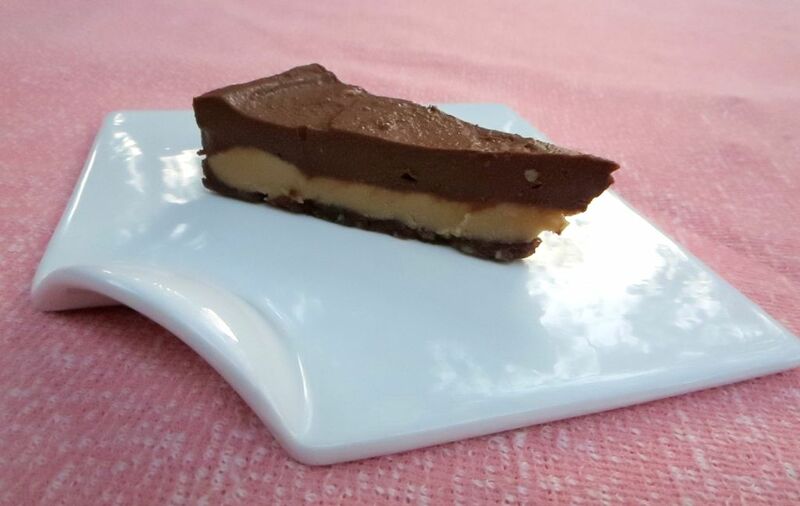 I made up a recipe loosely based on the live love eat raw recipe. It has a lot of nuts in it, so it’s filling, but soft enough to eat on day 3. Sorry I didn’t get any pictures of this, but it was just the same as making mashed potatoes, but I boiled carrots with the potatoes to make it more healthy. On day 3, pretty much anything mashed is okay. I even left the skins on the potatoes, and he had no difficulty eating it. My stepmom brought over some apples, but since apples are too crunchy, I decided to soften them by cooking them. I just cut about 4 apples into cubes and put them in a saucepan with about a half cup water. I sprinkled a teaspoon of cinnamon over them and cooked them on low-medium until the water was gone. Crackers, chips, and raw veggies are too crunchy, so hummus by the spoonful is the best way to consume it right now. If you don’t have time to plan out your wisdom tooth shopping in advance, then you can make your own hummus fairly easily at home if you have a blender or food processor. Just use chickpeas, tahini, lemon juice (I didn’t have any lemons, so I used lime juice and it was fine), and garlic salt (or salt + garlic powder). 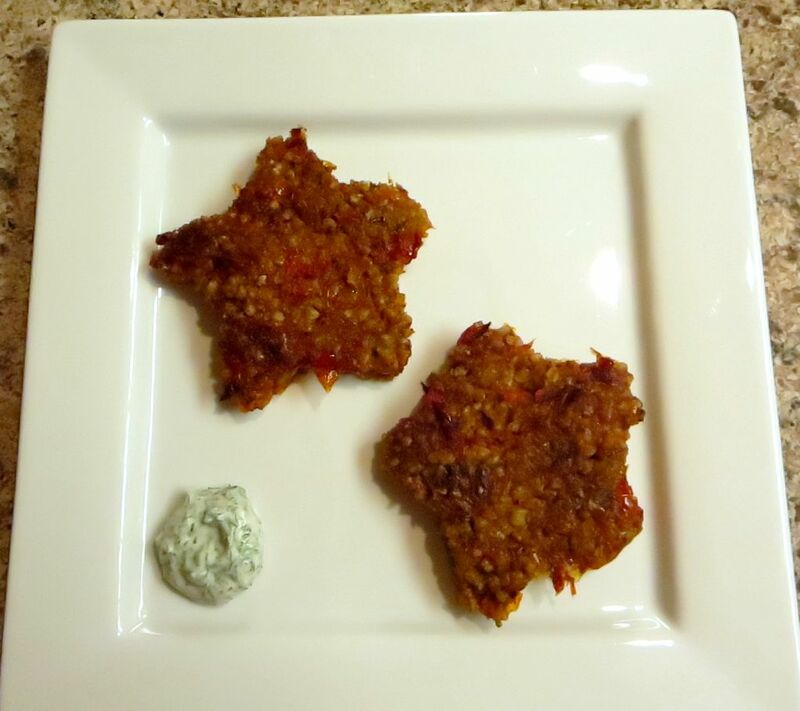 These are made with kasha and roasted red peppers. At this point, the wisdom toothless can basically eat anything that’s not too crunchy. All cooked grains, pastas, beans, and veggies should be fine. Just stay clear from chips, raw veggies, crackers, and basically anything crispy, crunchy, or that requires a lot of chewing for the next week or two. Don’t forget to put your teeth under your pillow for the tooth fairy, unless your dentist is selfish and keeps your teeth for himself, like David’s dentist did.